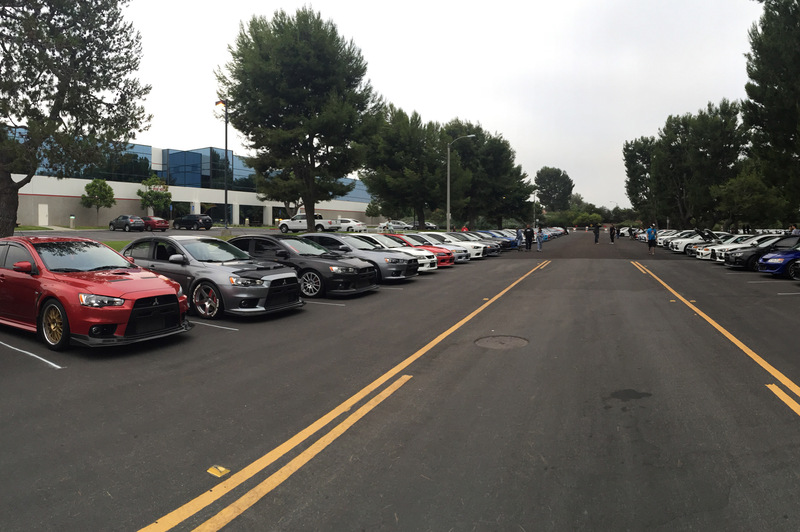 Mitsubishi Owners Day was a blast. 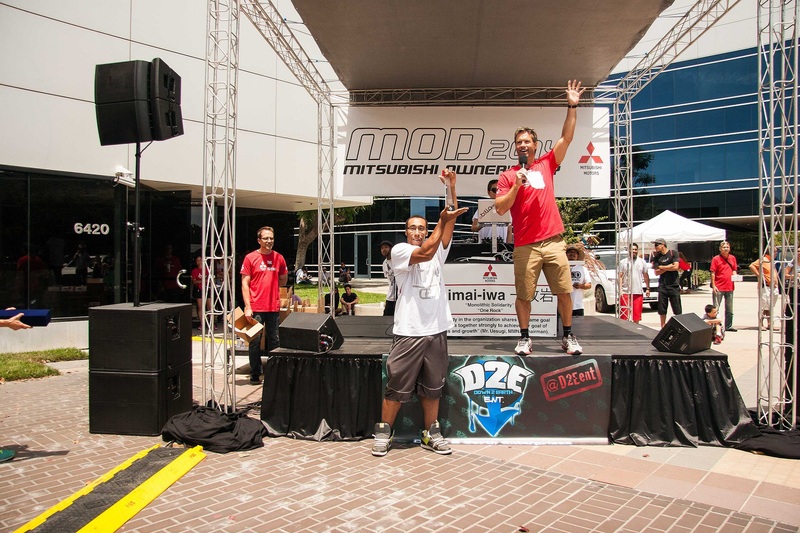 Thank you to all the owners and fans who gathered to freestyle their style at #MOD2018. 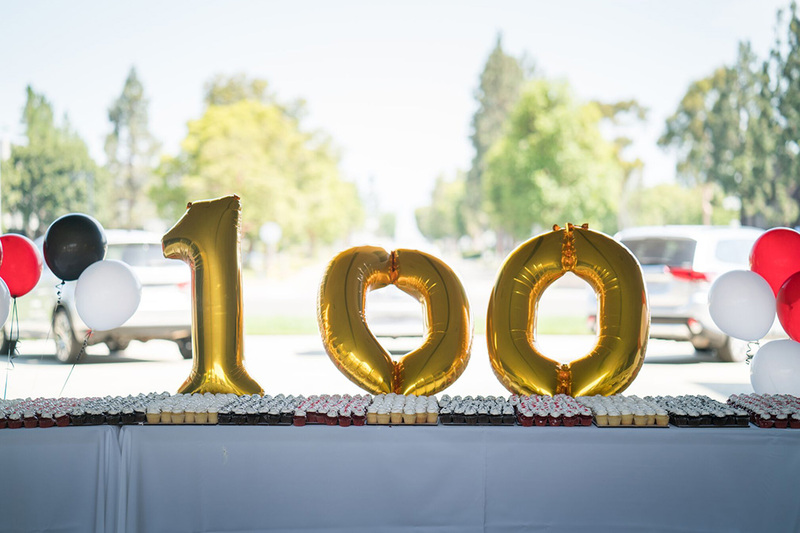 MOD2017 proved to be a huge success, as we celebrated our 100th anniversary. 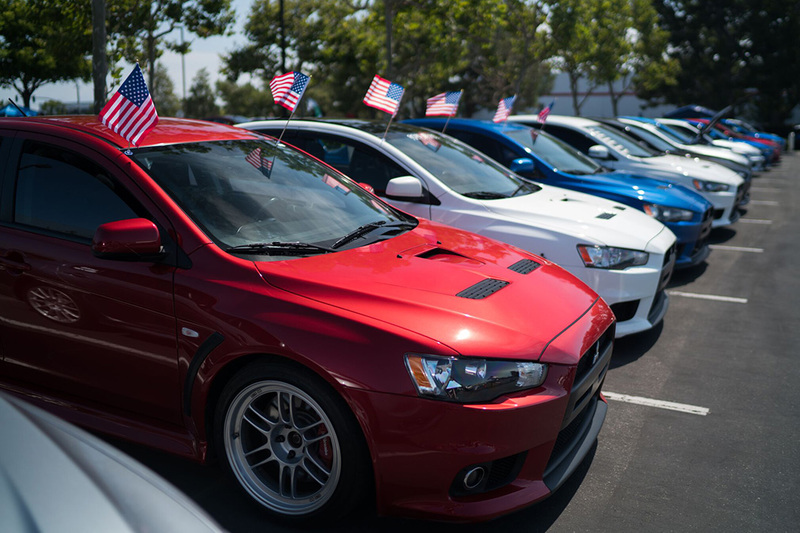 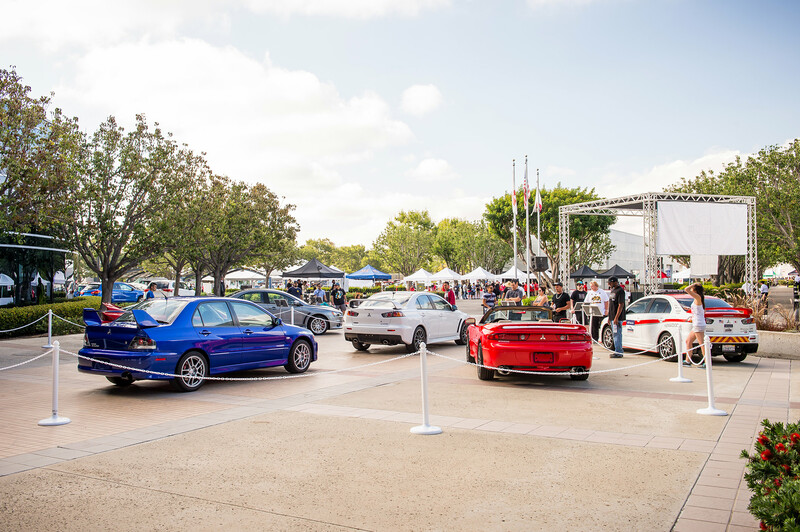 Over 4,000 Mitsubishi owners from across the country came together at our Cypress, CA headquarters for great food, fun activities, and spectacular cars. 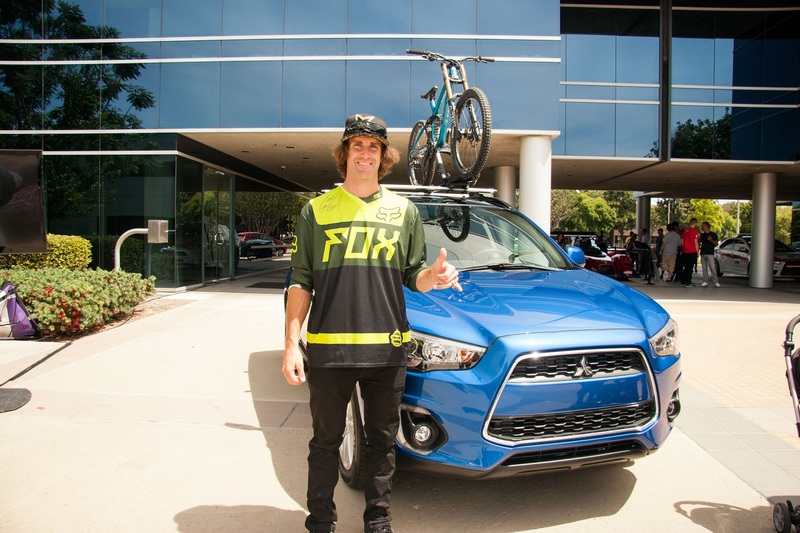 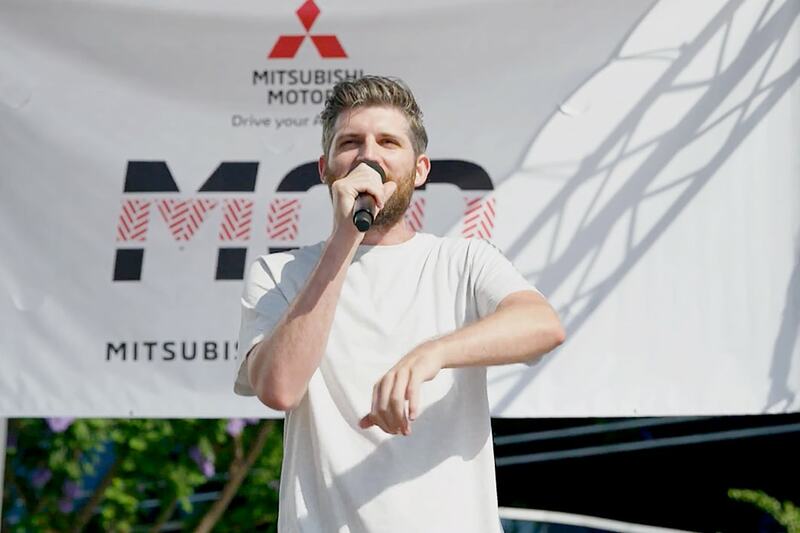 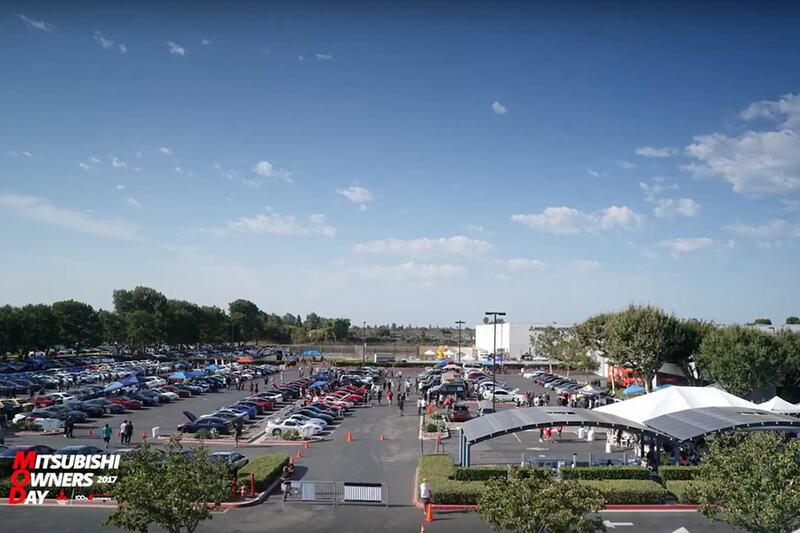 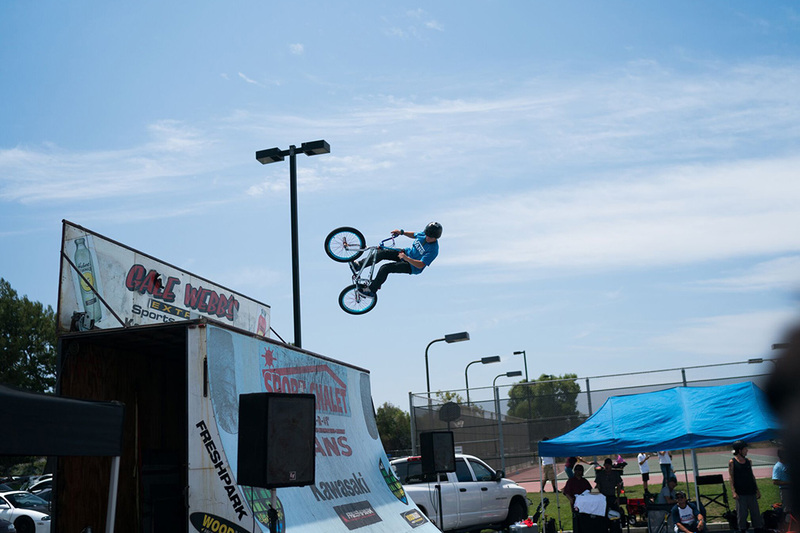 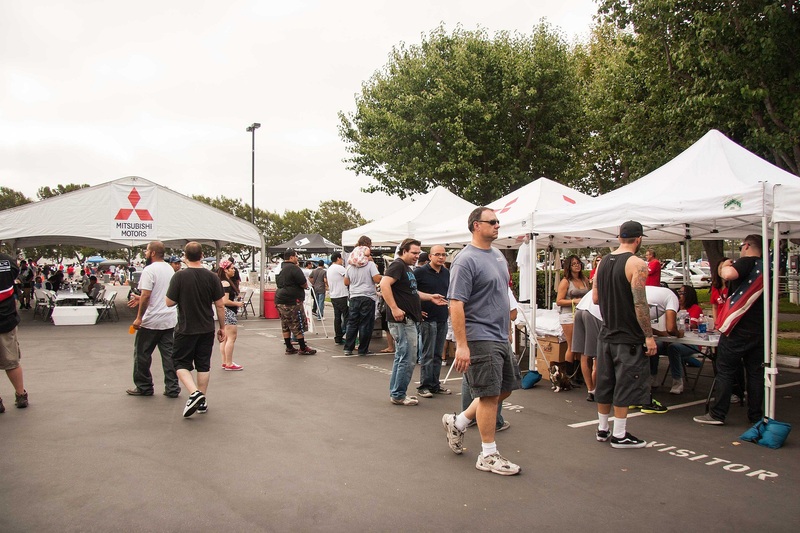 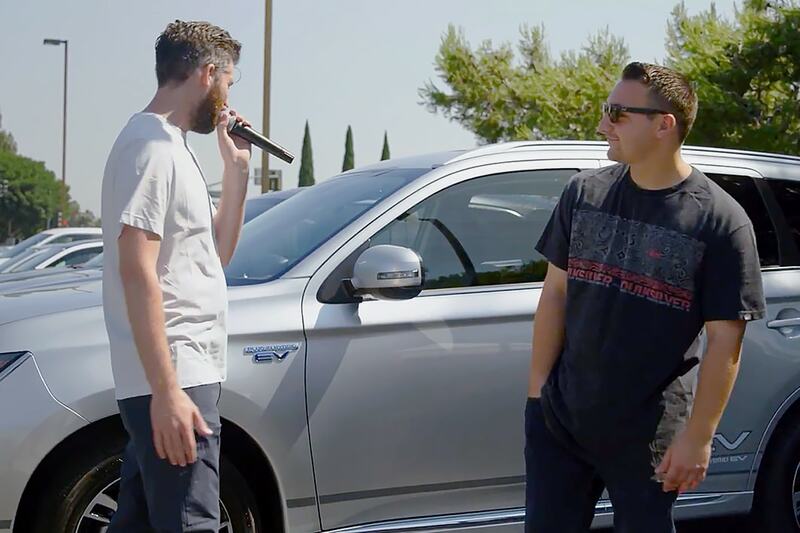 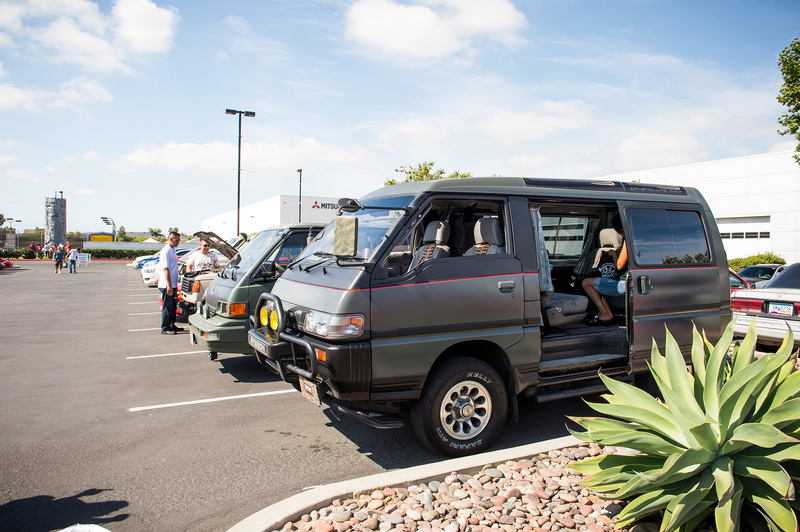 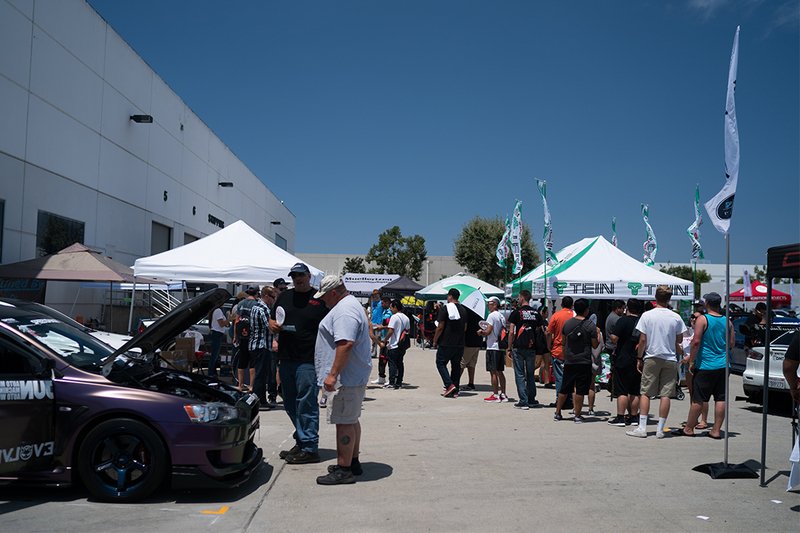 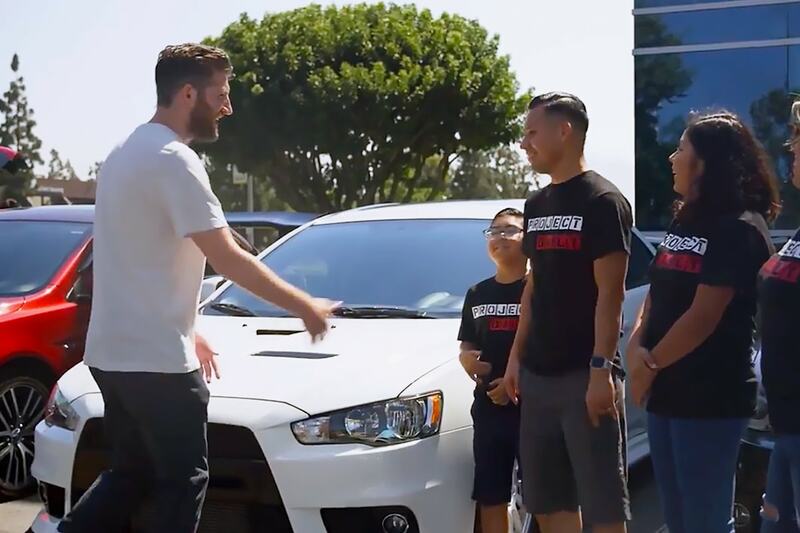 Fans soaked up the sun as they enjoyed prizes, food trucks, live DJs, raffles, vendor demos, and an array of Mitsubishi vehicles, from our latest models to historic favorites. 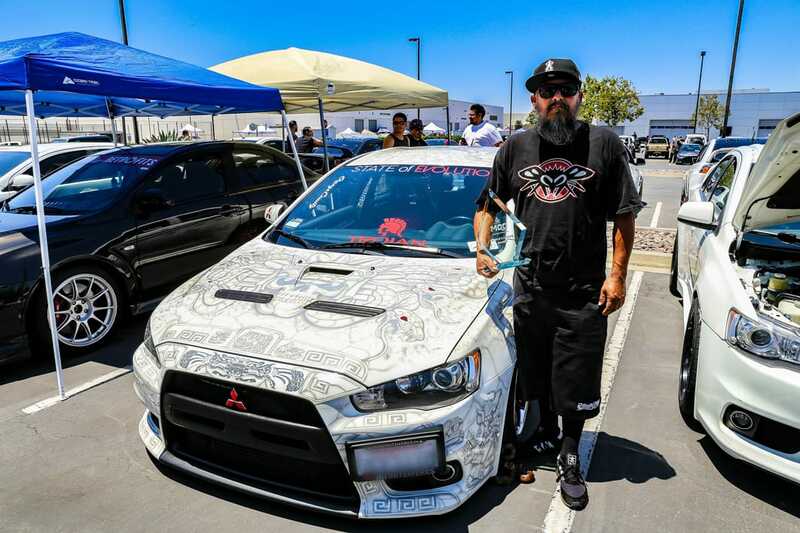 Visitors were also treated to a exhibit of customized vehicles from die-hard enthusiasts, who arrived as early as 4 am to put on the show. 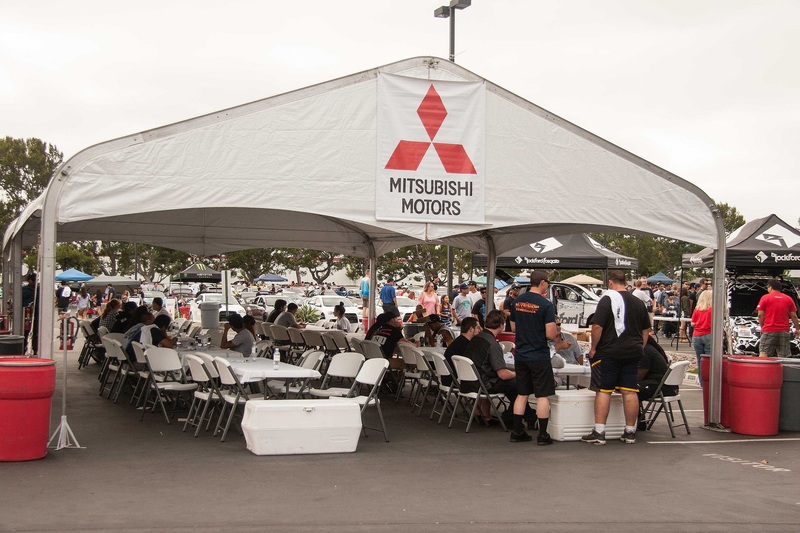 MOD2017 demonstrated once again that Mitsubishi owners are passionate, excited, and know how to have a great time. 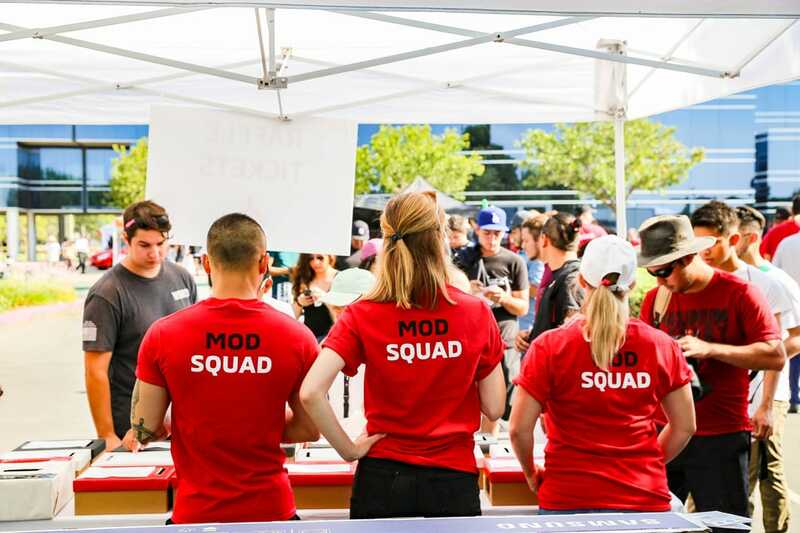 MOD2016 has come and gone and what a day it was! 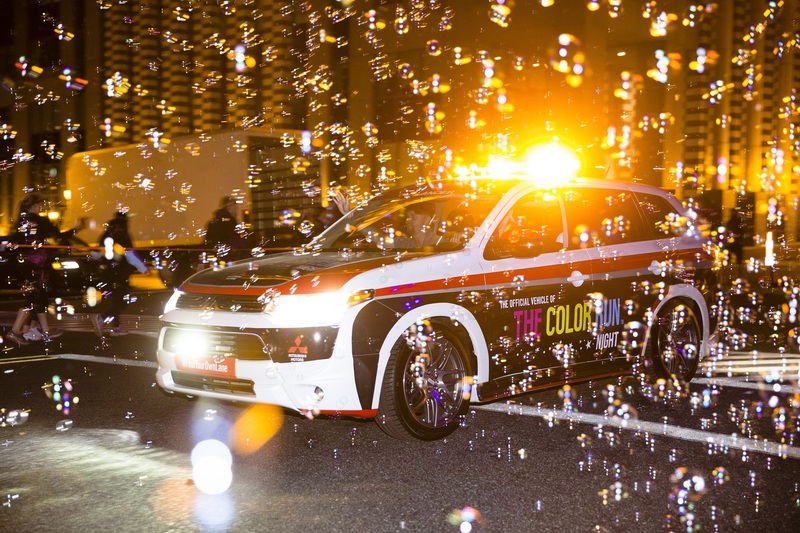 More than 1700 people showed up in nearly 1300 Mitsubishi vehicles of mixed variety all with the same goal - to celebrate the Mitsubishi brand. 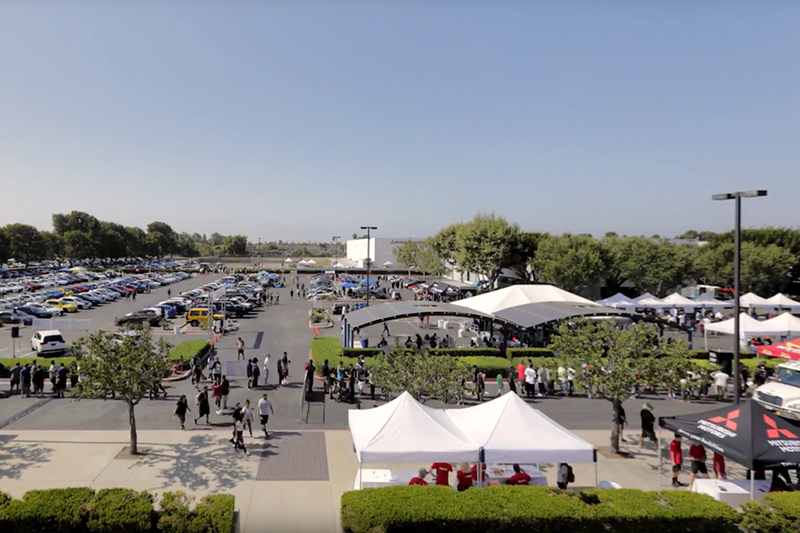 The day was filled with fun for all and included music, rock climbing, a bounce house, face painting for the kids and balloon art. 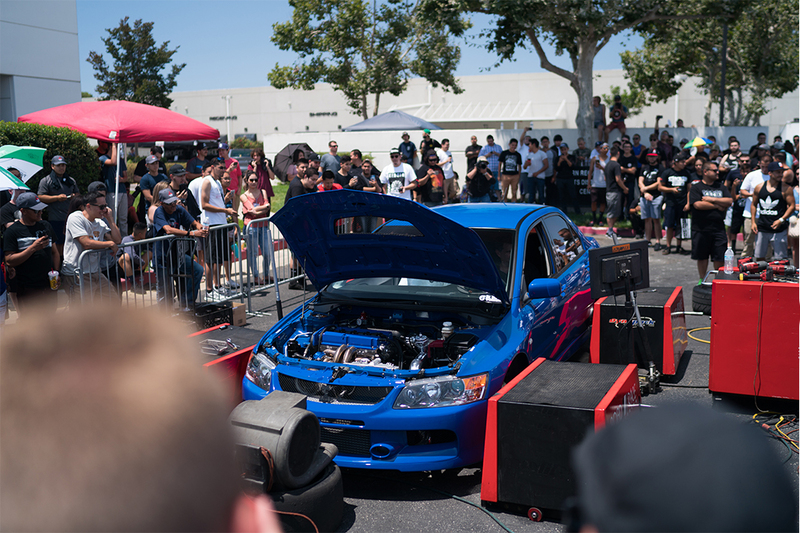 And back by popular demand in addition to a vendor midway there were dyno-tune competitions, skateboarding/biking exhibits as well as raffle prizes that ranged from iPads, to a complete Rockford Fosgate audio system as well as numerous performance parts. 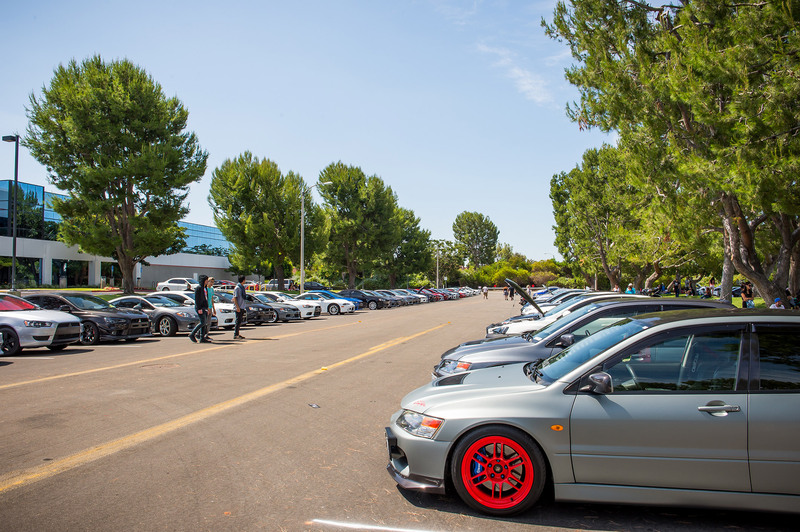 It was a great day and plans are well on the way for next year's Mitsubishi Owners Day. 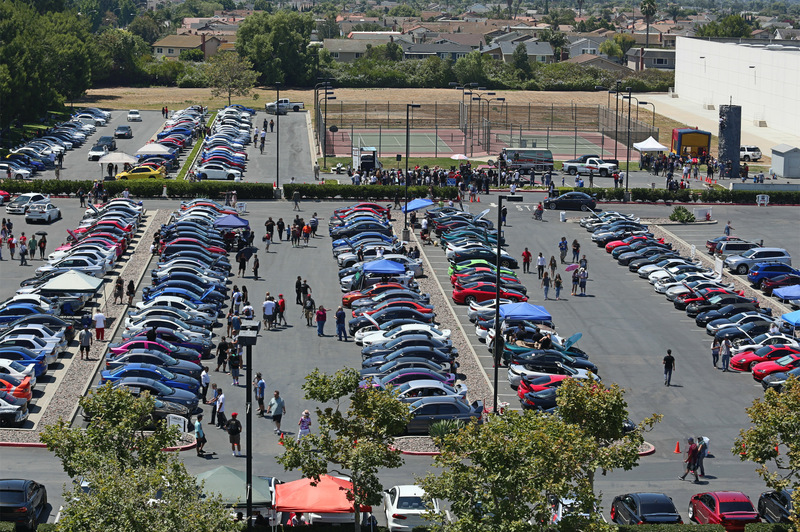 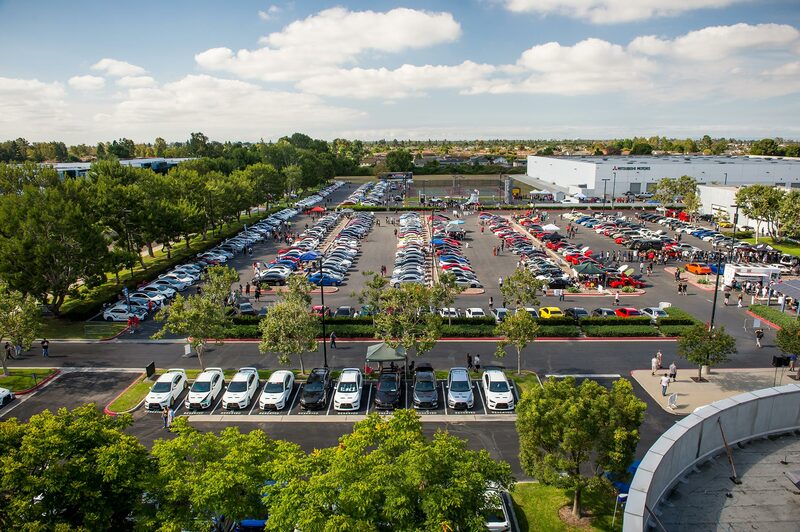 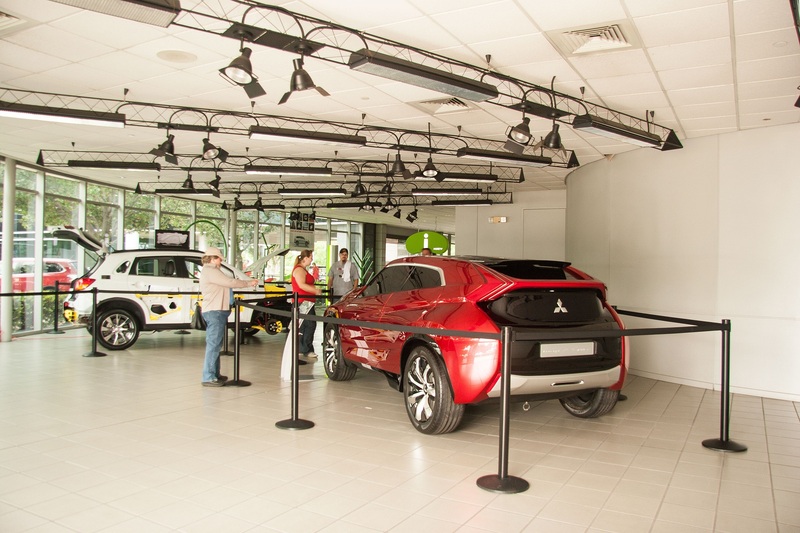 In July, we held the 10th Anniversary of Mitsubishi Owners Day at our Cypress headquarters, where we saw nearly 1,400 Mitsubishi cars and 2,000 total attendees. 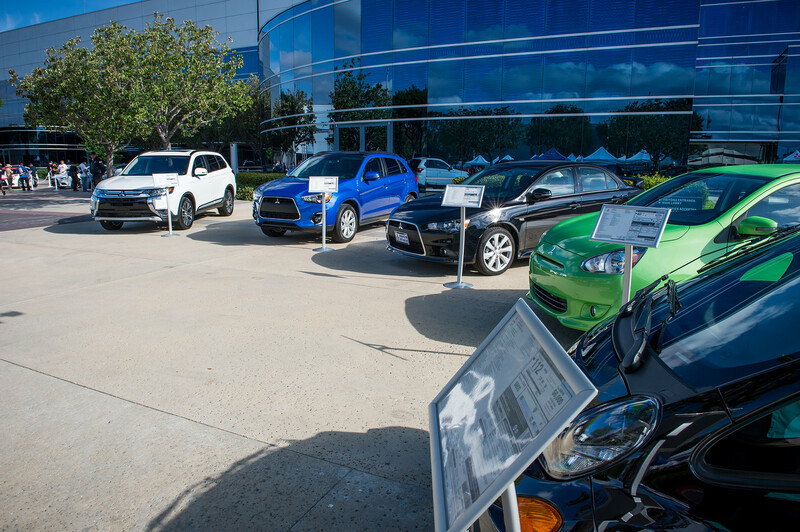 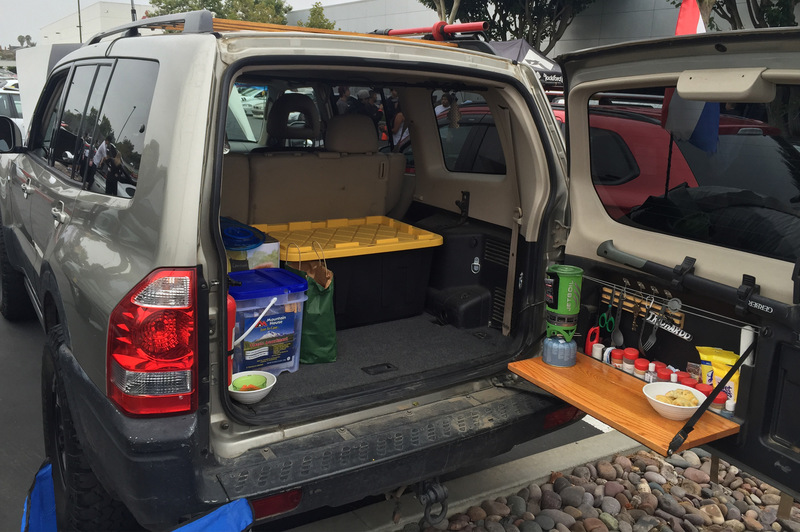 It was a great day celebrating the brand's history, which included displaying for the first time ever the U.S.-spec Final Edition Evolution, and looking to the future with a full line-up display and ride & drives of the new 2016 Outlander. 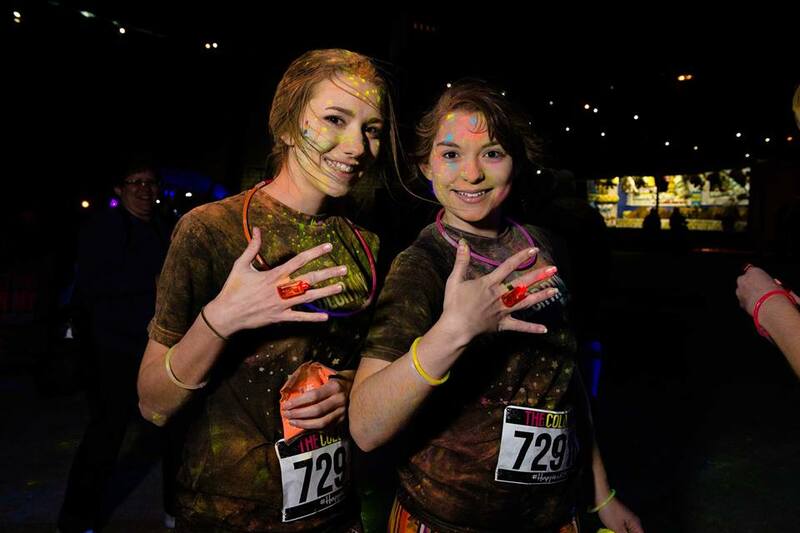 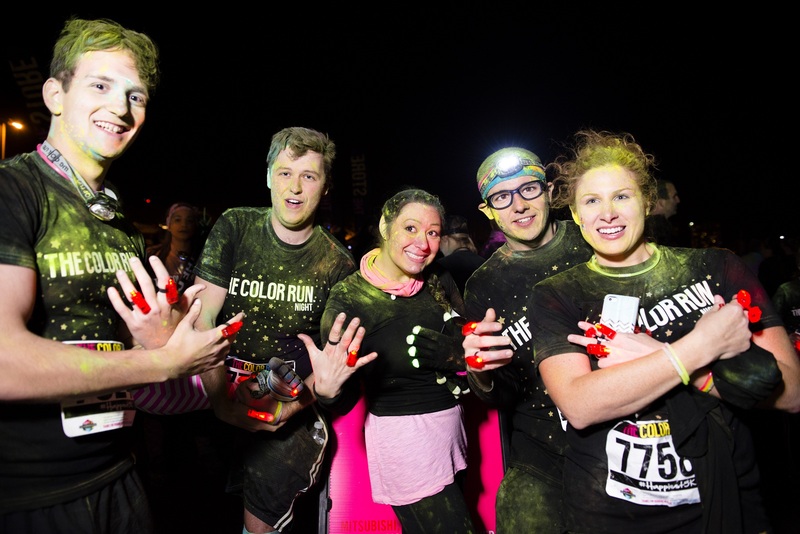 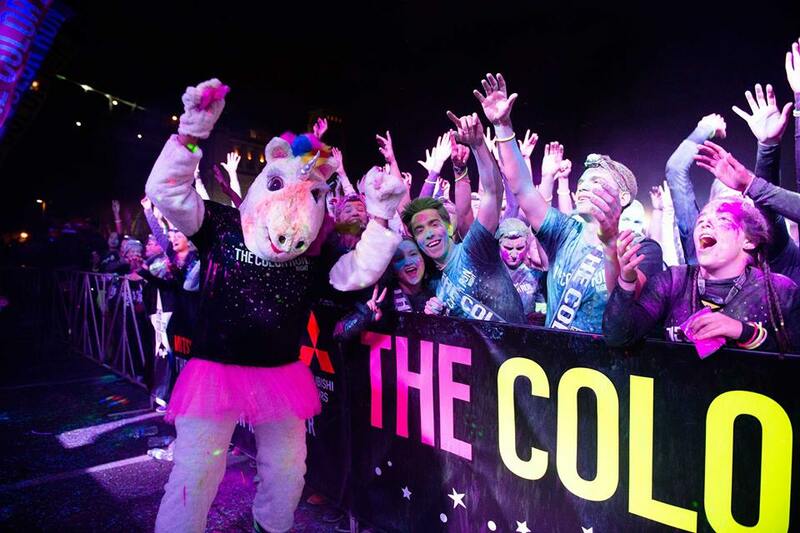 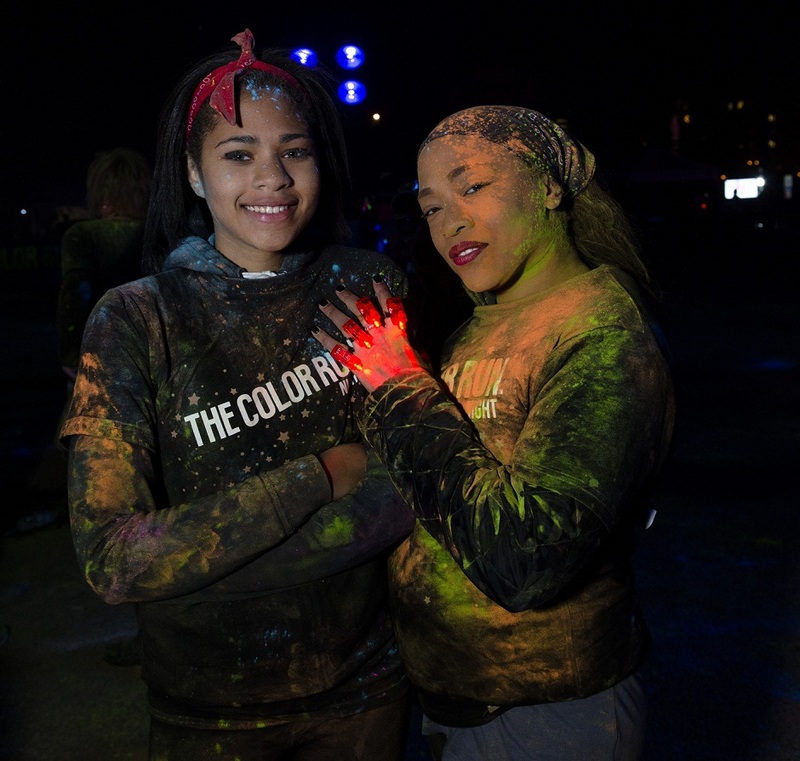 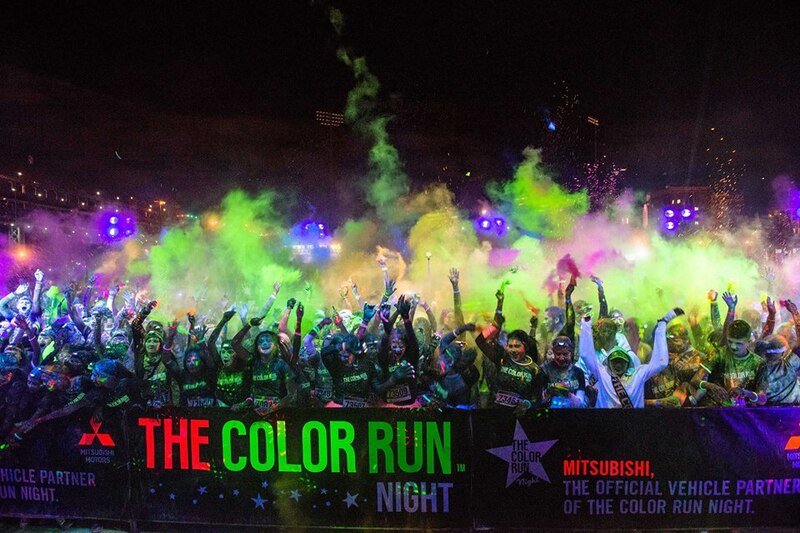 The Happiest 5k on the Planet stayed up late on October 18th for the first-ever The Color Run Night. 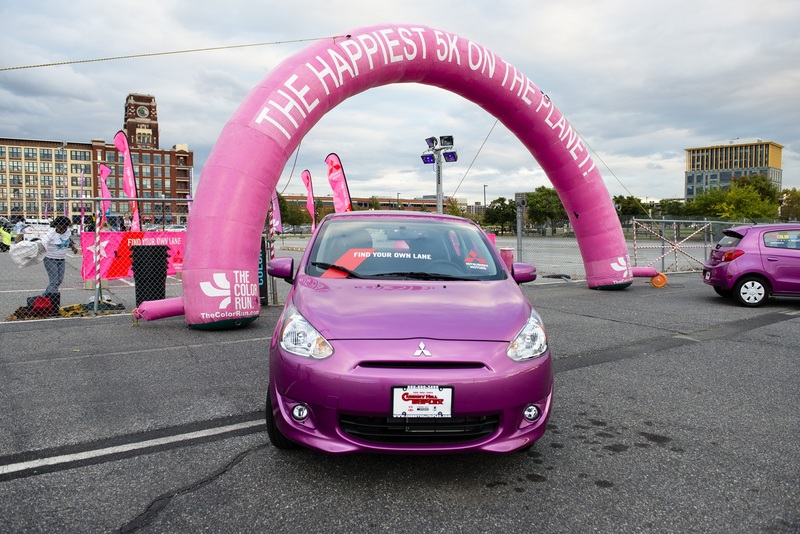 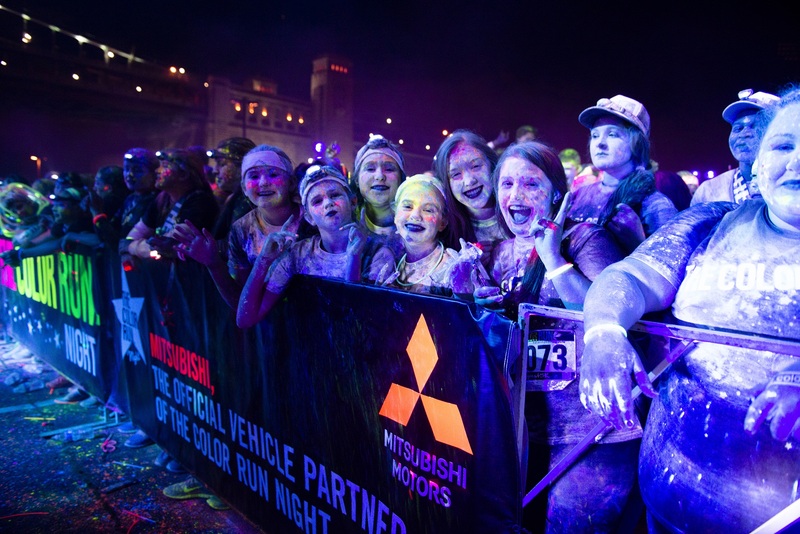 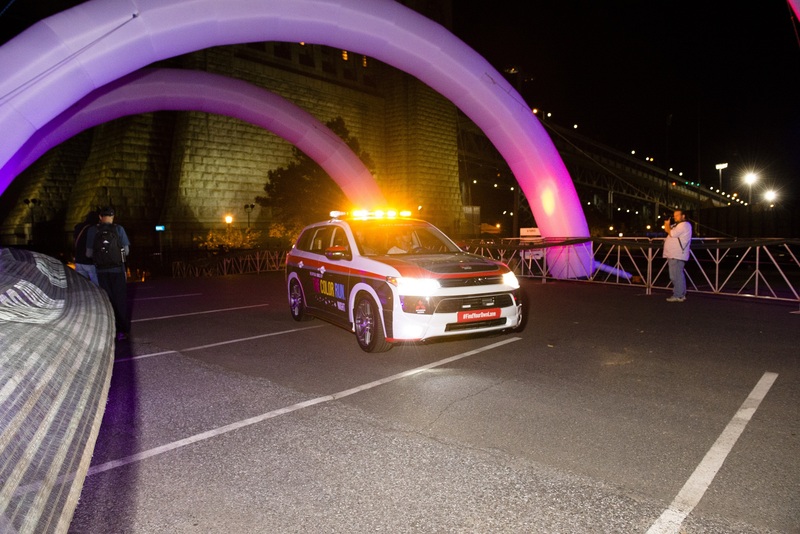 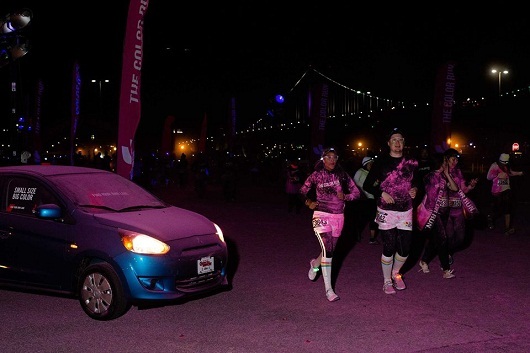 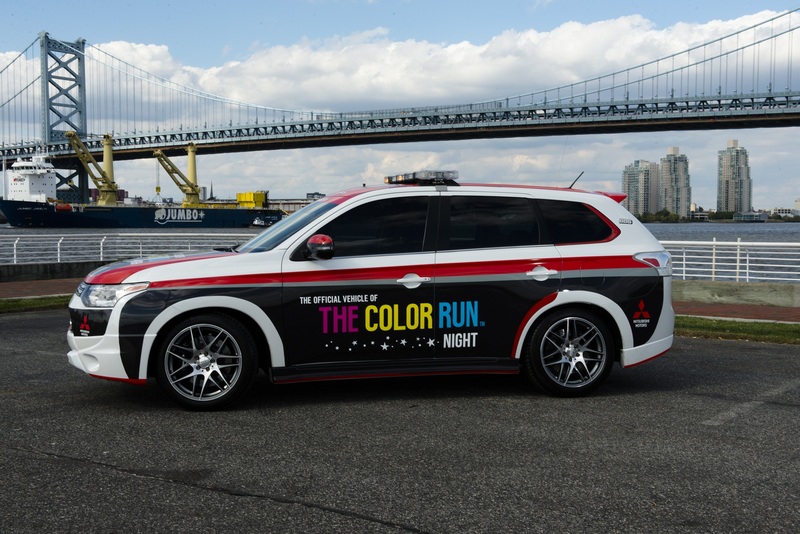 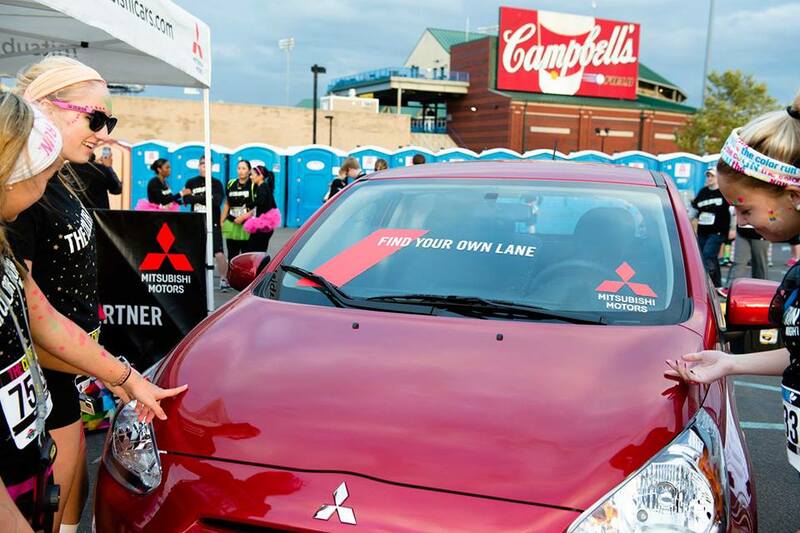 Over 10,000 people came out to Campbell's Field to see Mitsubishi, The Official Vehicle Partner kick off the race and run through the largest color throw on the planet. 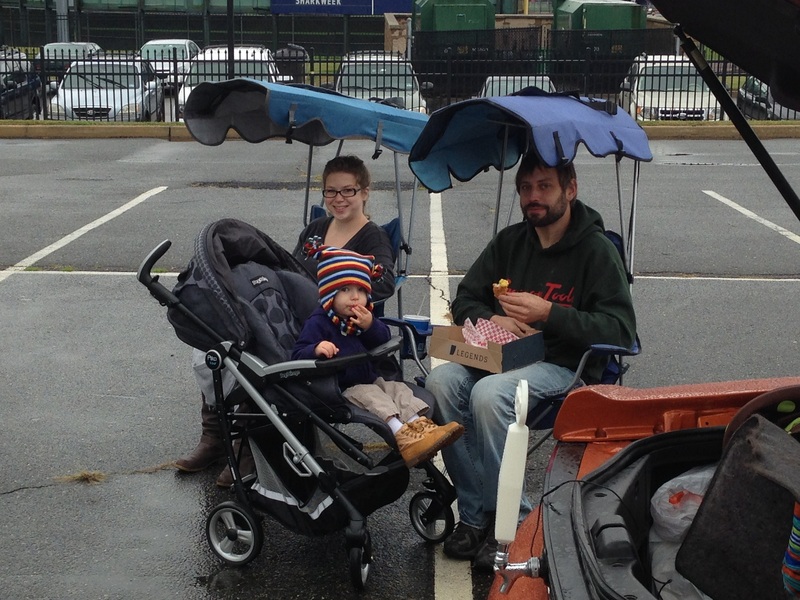 Despite the rain, our die hard fans still came out to enjoy a wet afternoon of vehicle showcases, food, prizes and vendor giveaways. 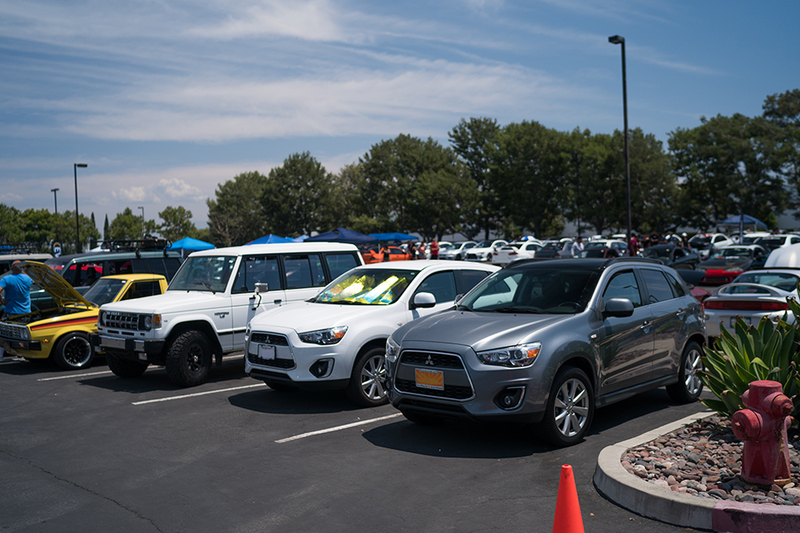 Only at MOD will you get to partake in a family cookout, see a custom 3000GT ultimate grill and praise a fan from Georgia who traveled the farthest to attend the event. 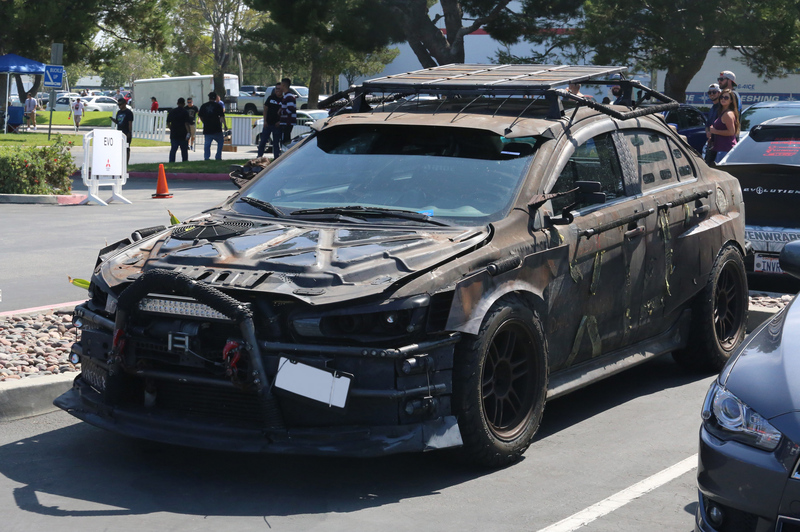 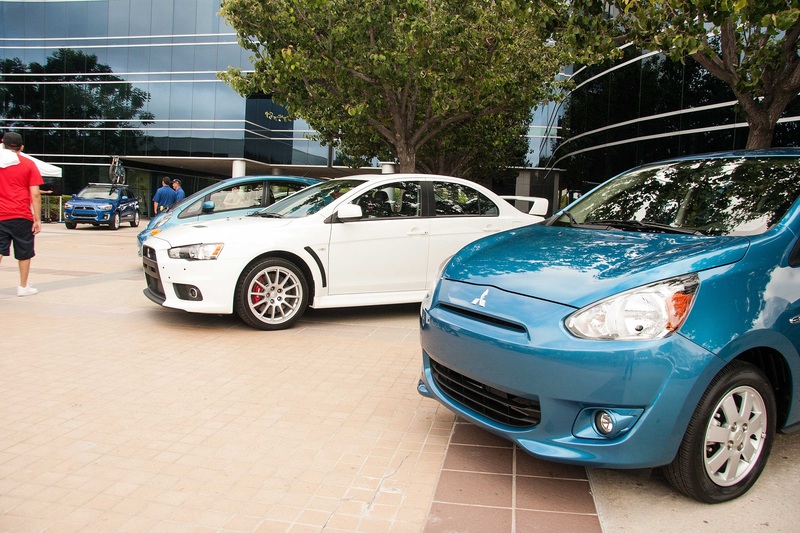 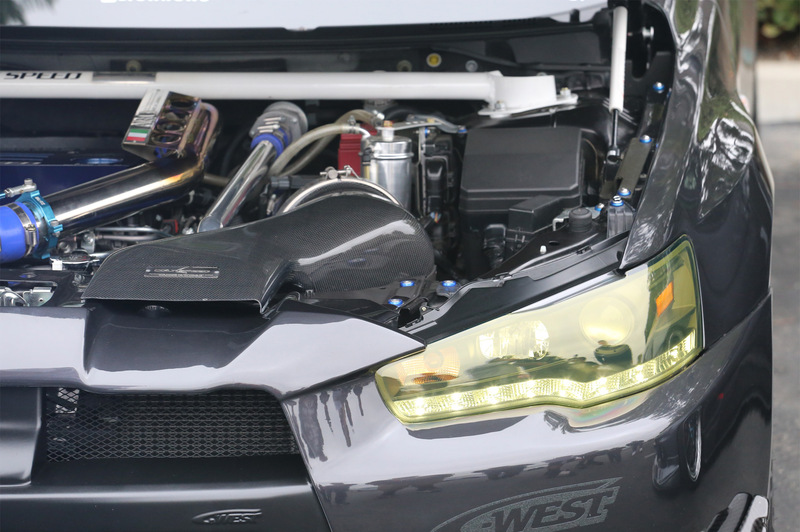 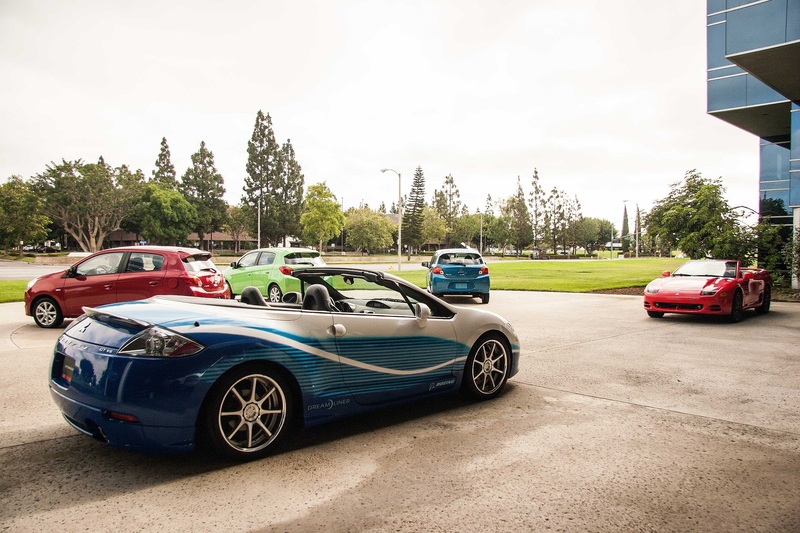 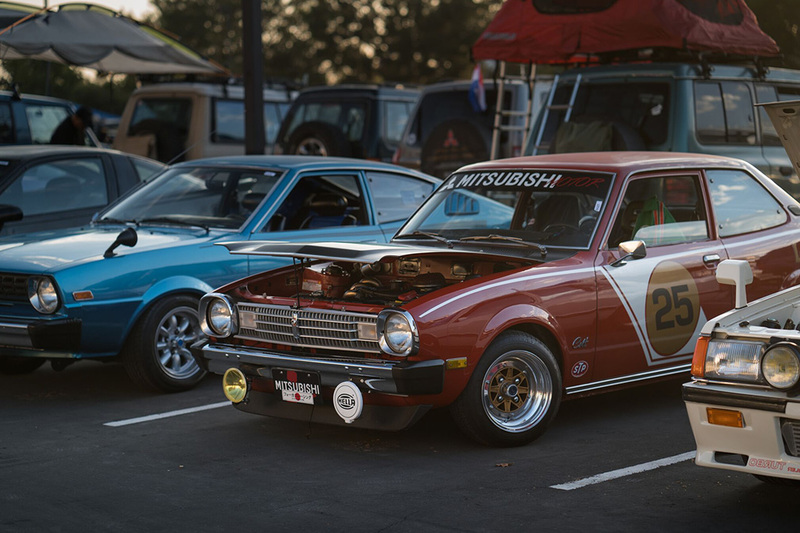 It was a Mitsubishi Lovefest at the west coast event. 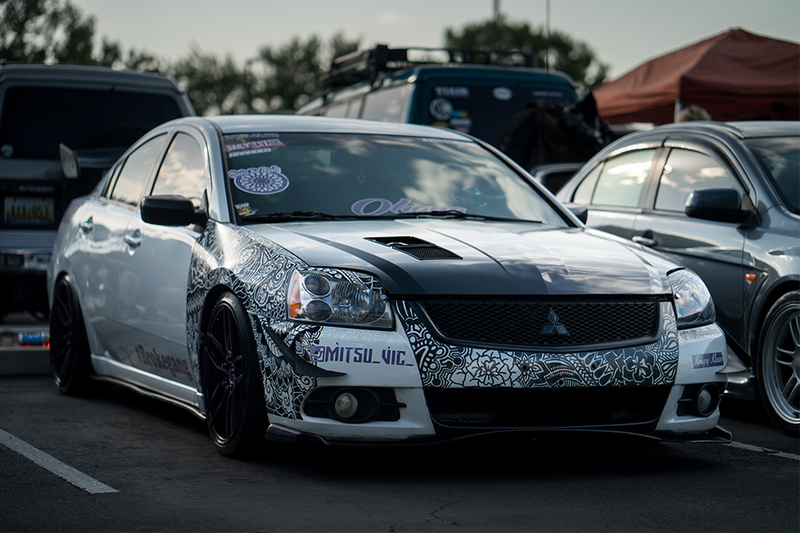 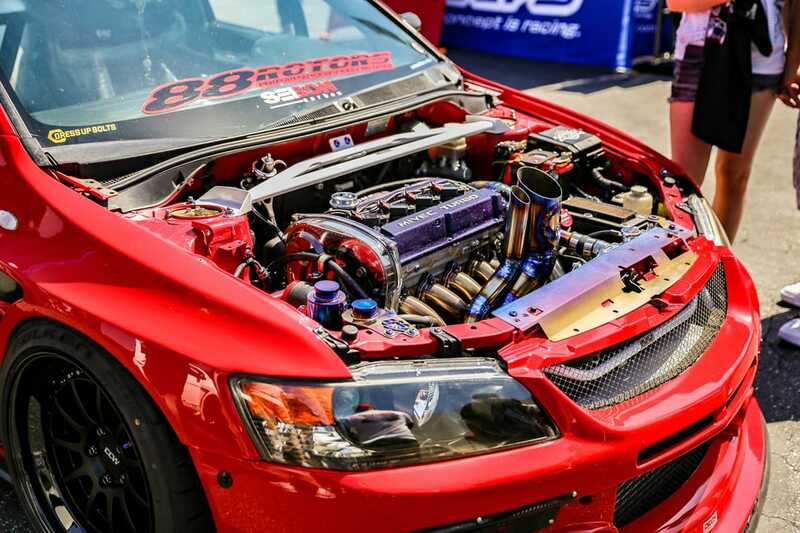 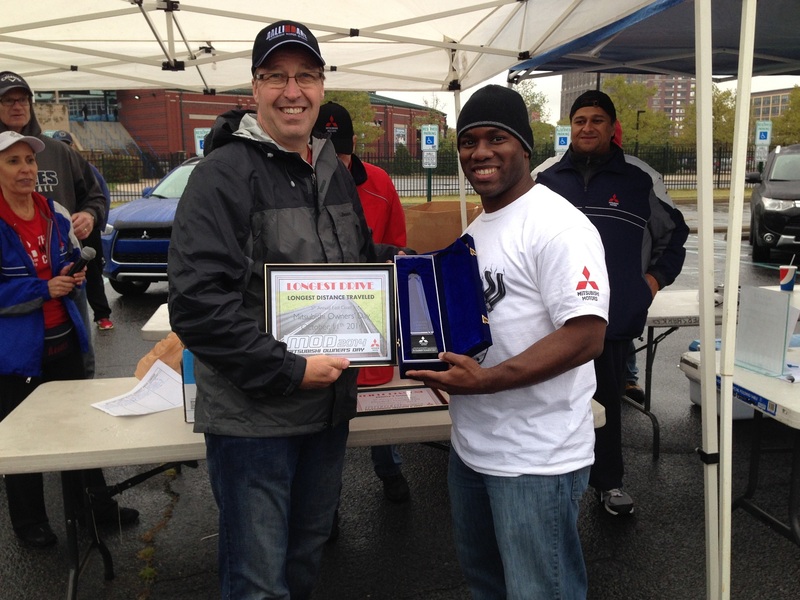 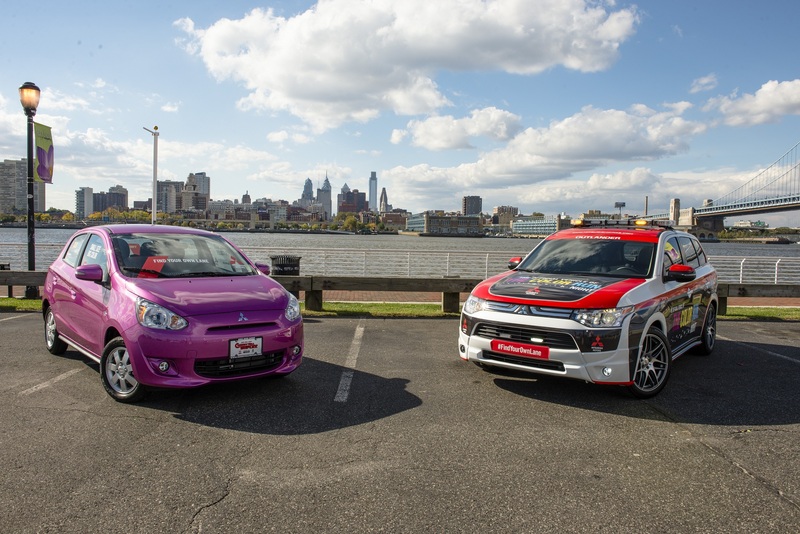 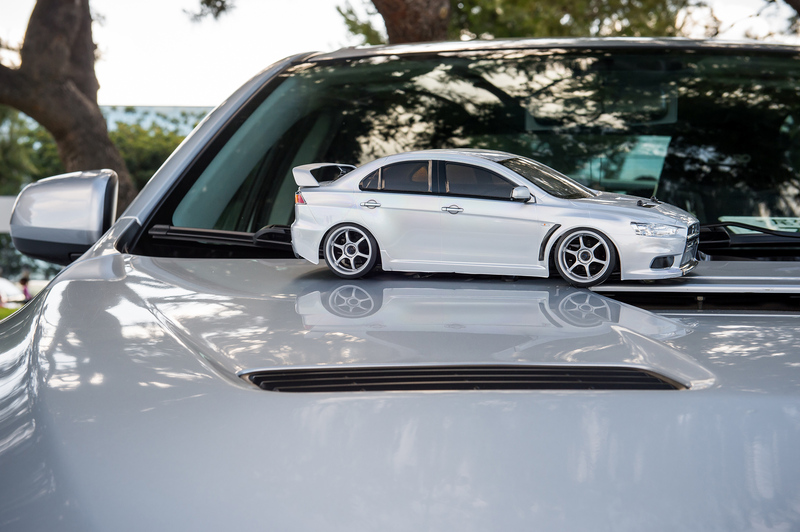 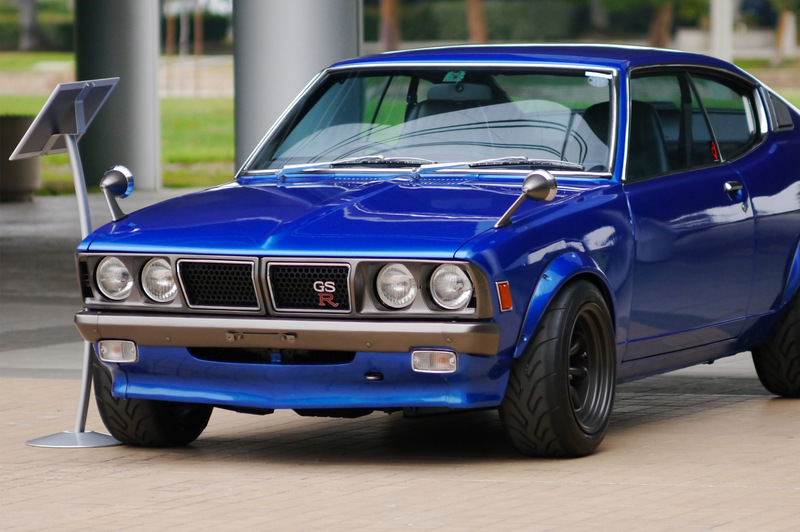 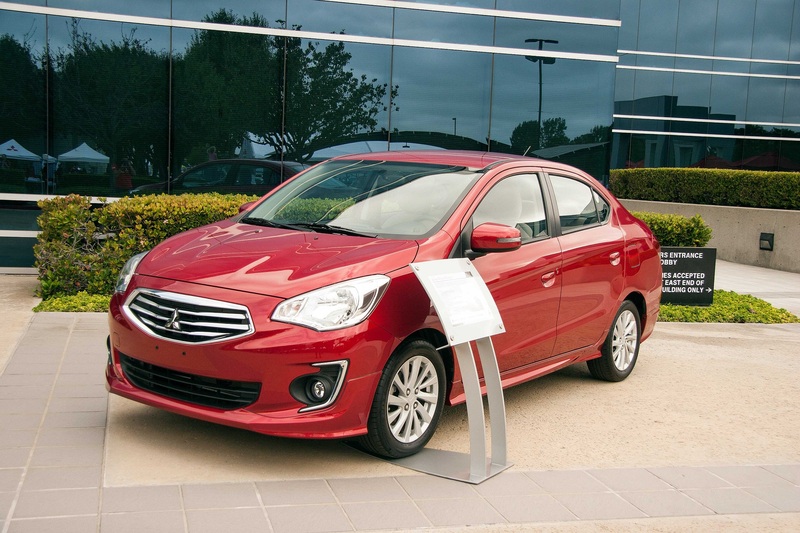 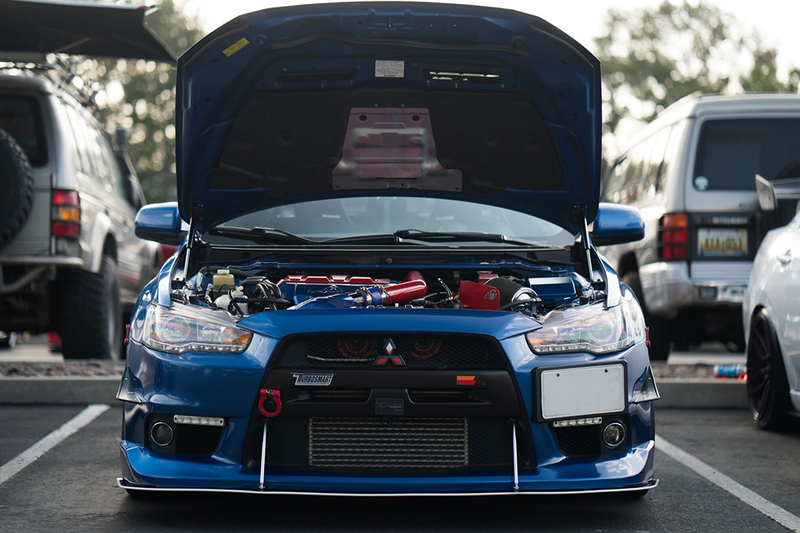 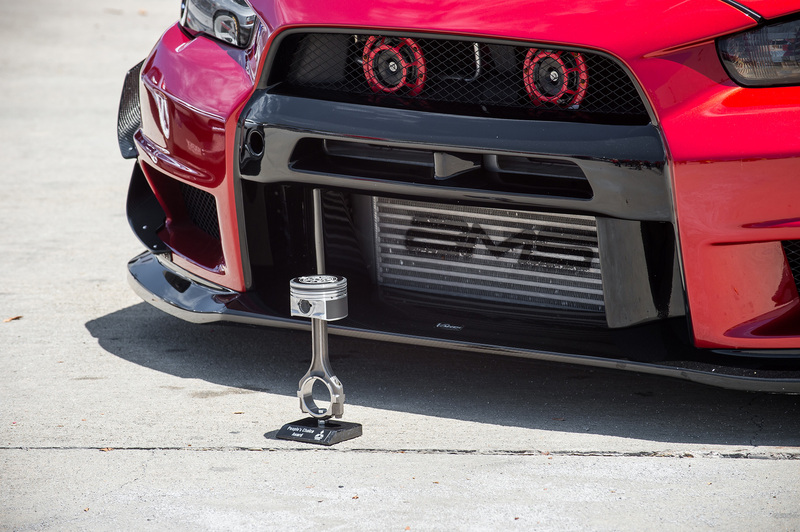 Check out our favorite photos from 2014 which marked the 9th year celebrating Mitsubishi Owners Day. 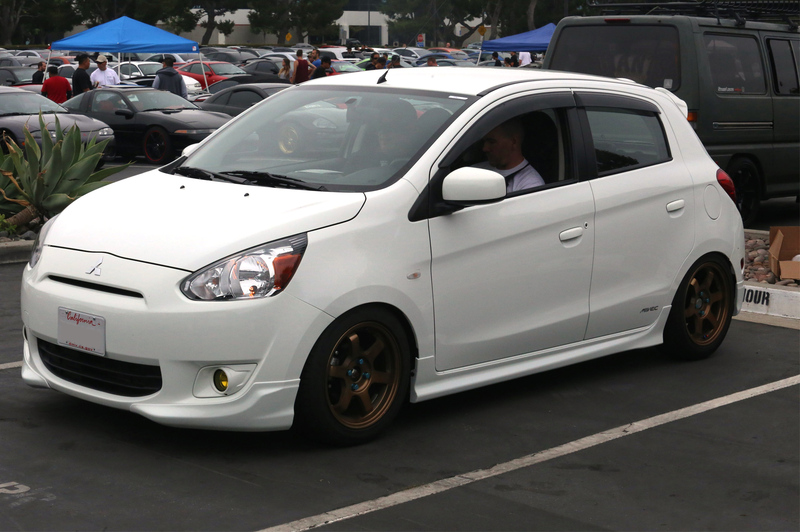 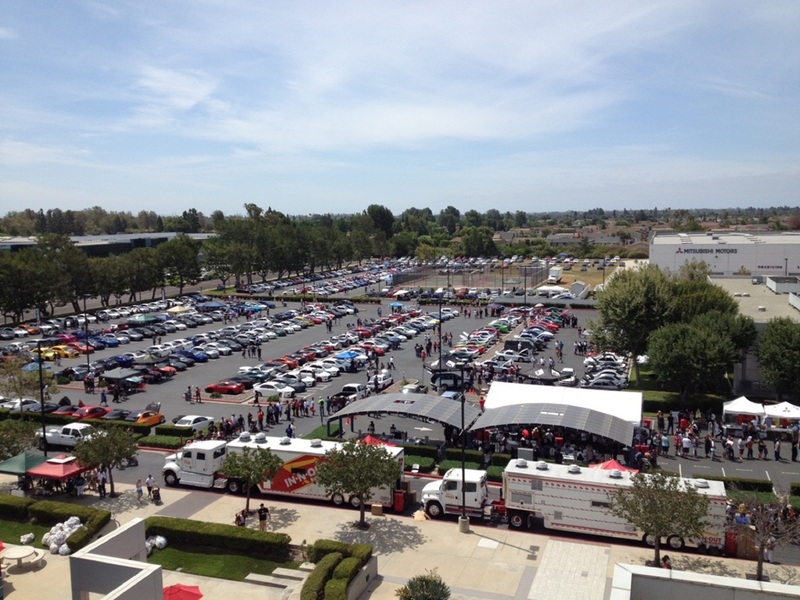 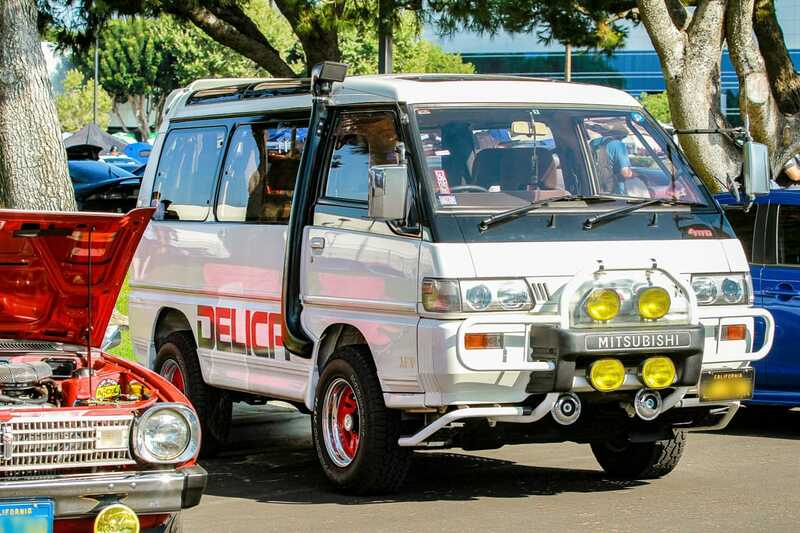 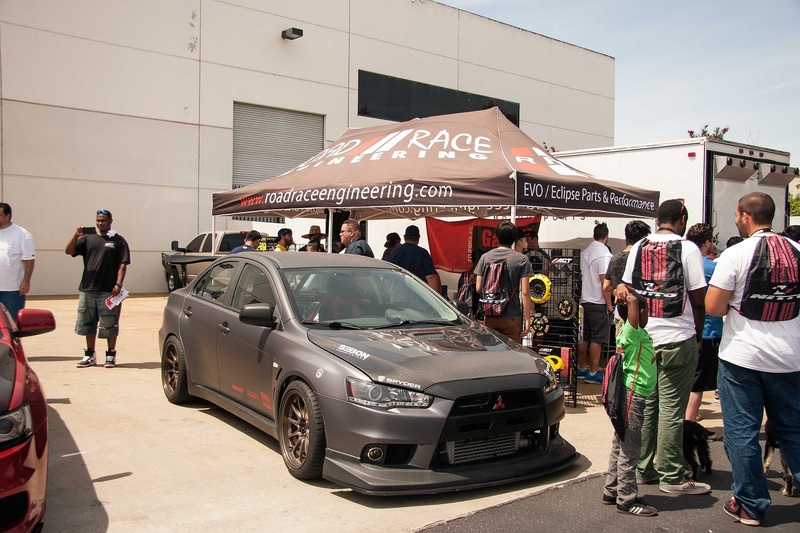 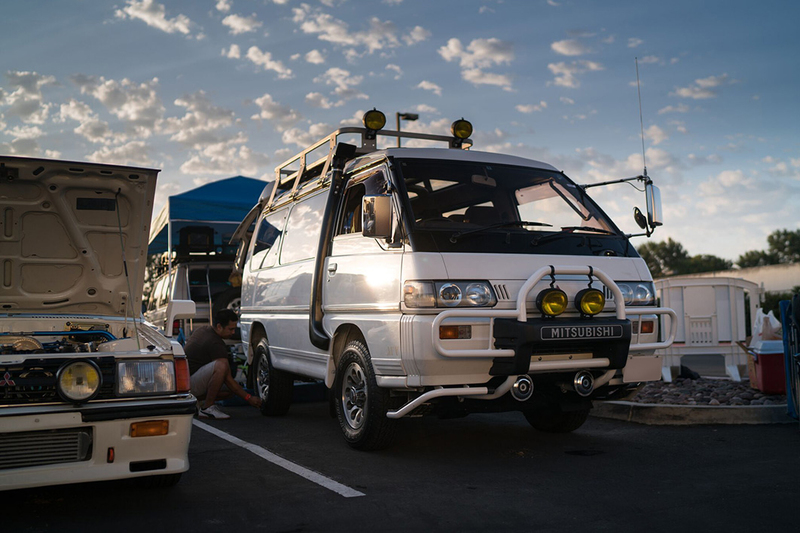 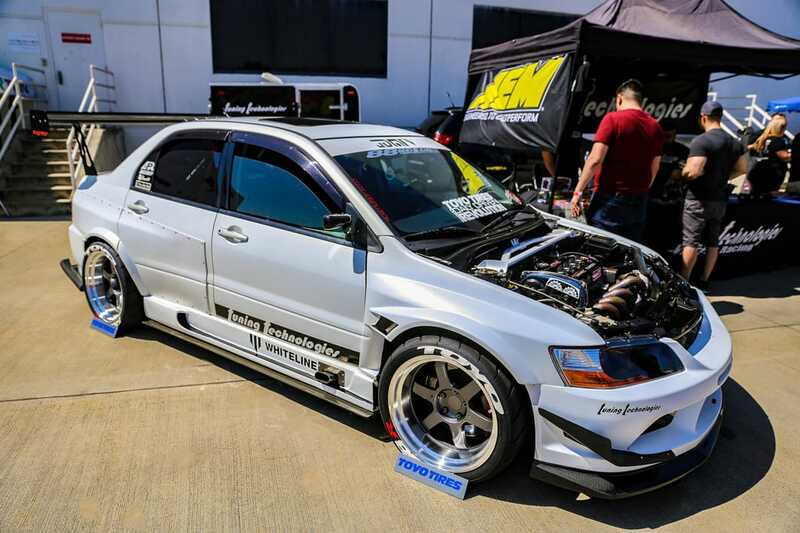 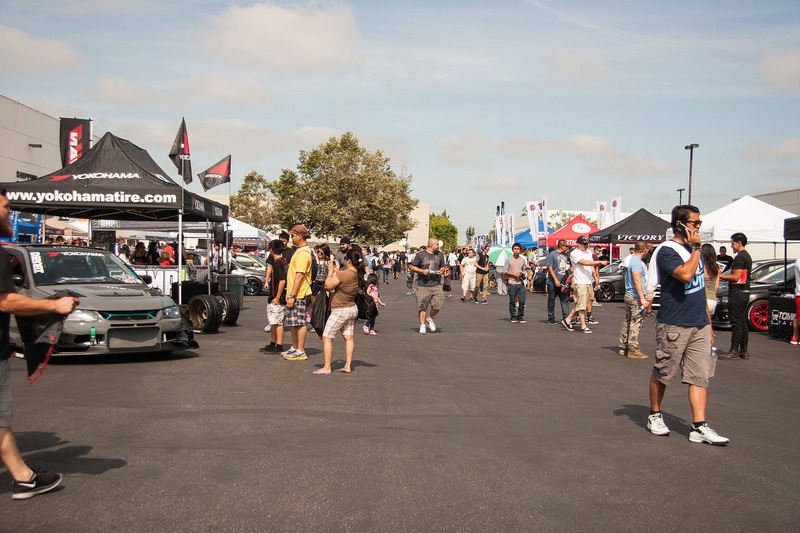 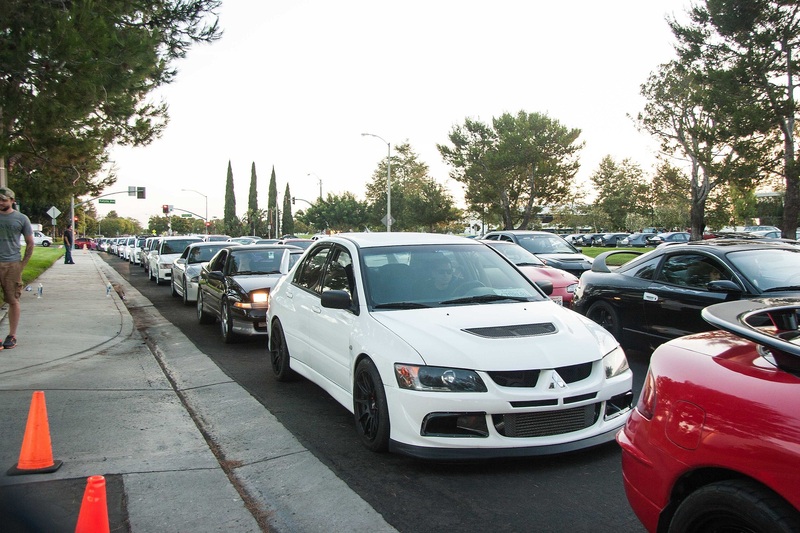 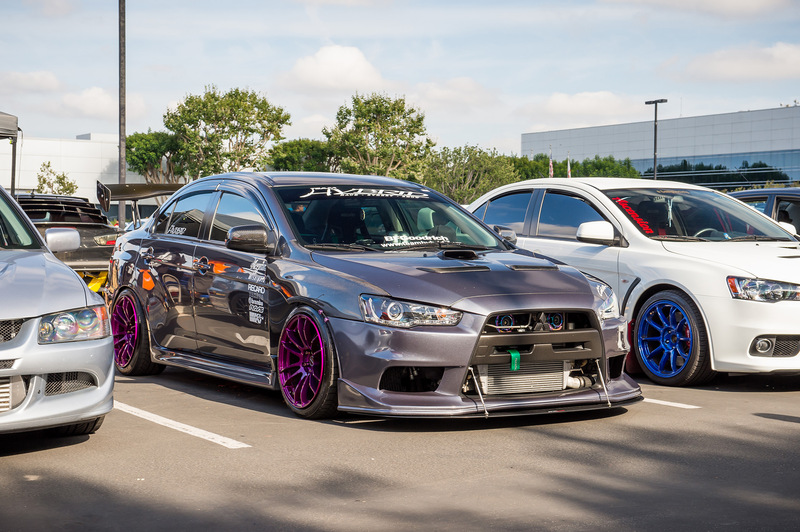 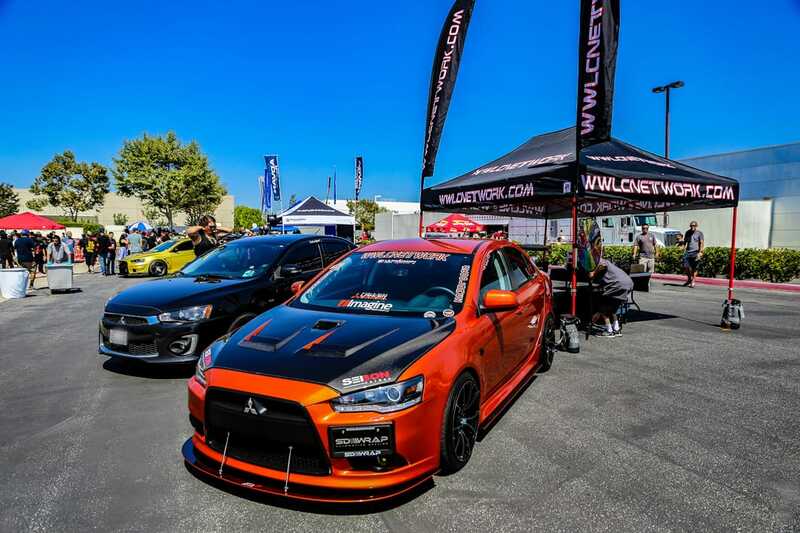 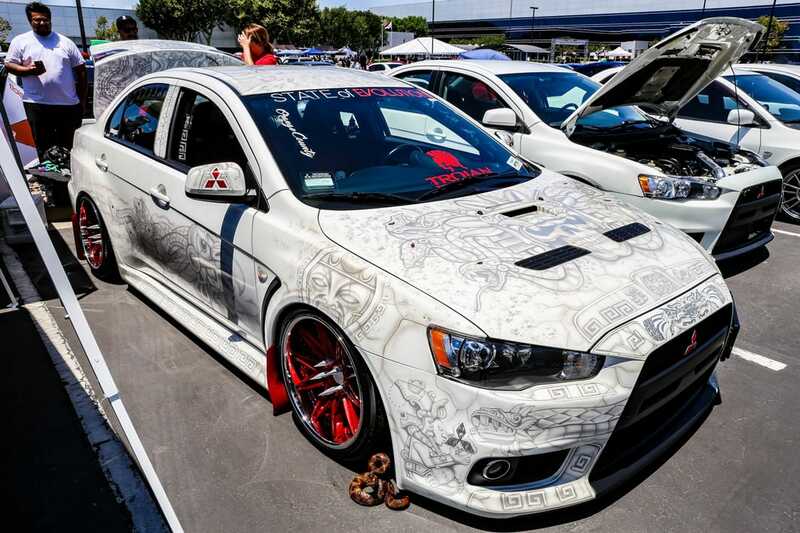 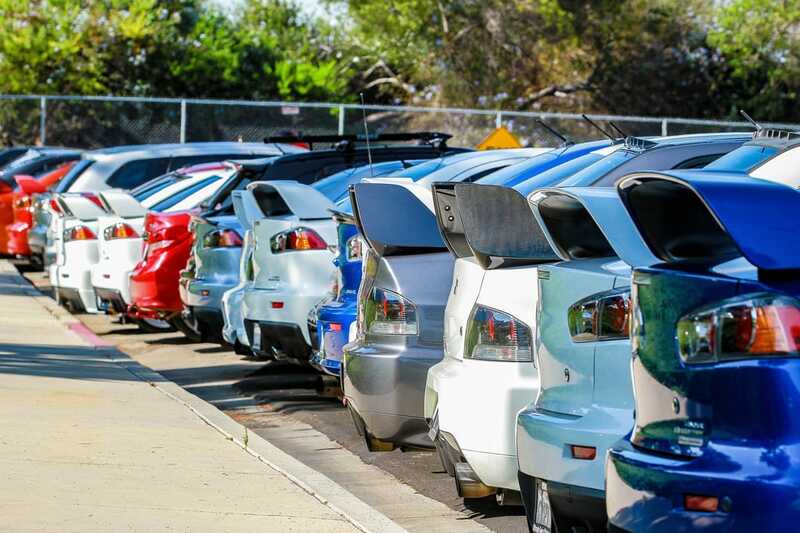 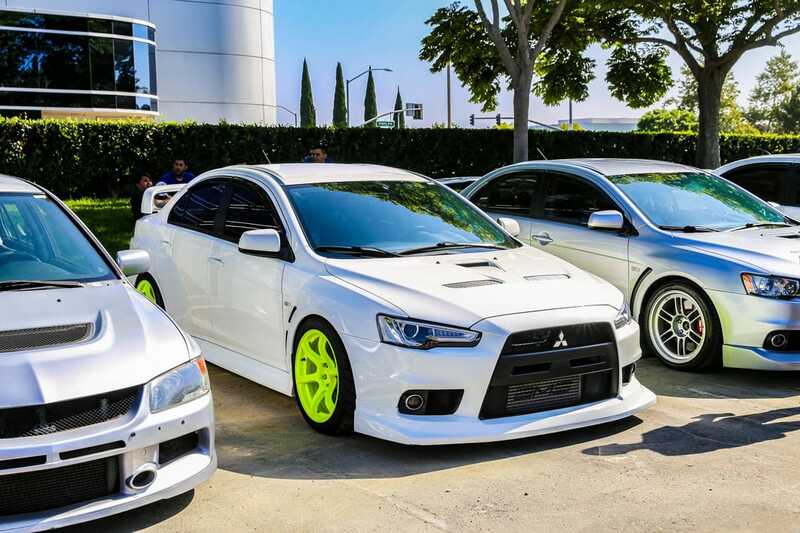 Thousands of Mitsubishi enthusiasts, friends and families came out to the Mitsubishi Motors North America HQ in Cypress California.